Not just Fast but super, Hyperfast. 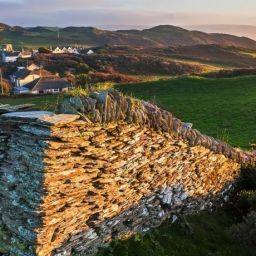 Based on proven designs and experience from Broadband for the Rural North (B4RN). A Gig is 1,000 Mb. Per Second. Yes we have done it before. WHY Gig Up and Down? 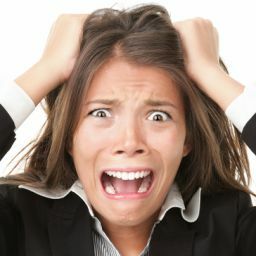 Broadband for Surrey Hills Ltd (B4SH) will solve rural Surrey Hills’ broadband problems. 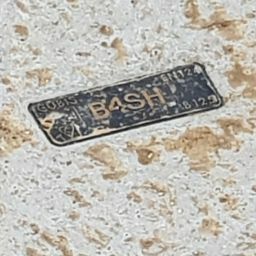 B4SH is installing a hyperfast, brand new, independent, highly reliable, broadband network bringing fibre to the home and business. Speeds will be 1 Gig (1000Mb/sec) download and upload simultaneously – best in class speed, especially in rural areas. 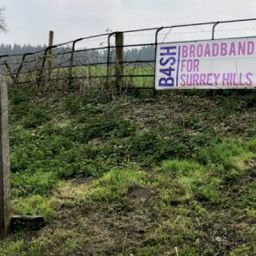 Isolated rural communities in the Surrey Hills are desperate for reliable, high-speed internet connections. 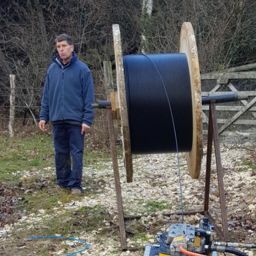 We have modelled ourselves on the pioneering and successful Broadband for the Rural North (B4RN) that has successfully brought hyperfast internet to the rural communities of Lancashire, Yorkshire and Cumbria. From the start, Broadband for the Surrey Hills (B4SH) has been run by local people, for local people. JUST HOW FAST IS A GIG CONNECTION?